Persona 4 characters rock Denon headphones. 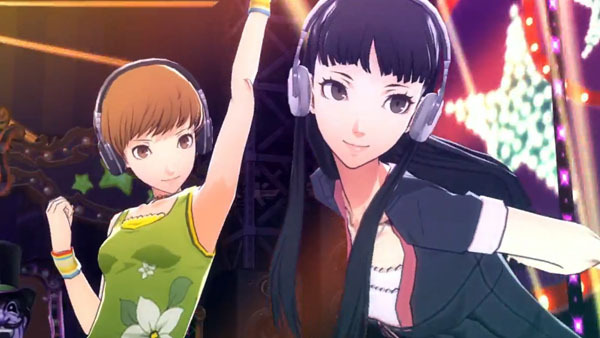 Atlus has released a new trailer for Persona 4: Dancing All Night highlighting the Denon-brand headphones featured in the game. Headphones featured include the AH-GC20, AH-MM200, AH-MM300, and AH-MM400. You’ll see each character wearing the headphones as they dance. Persona 4: Dancing All Night is due out for PS Vita in Japan on June 25, and in North America later this year.